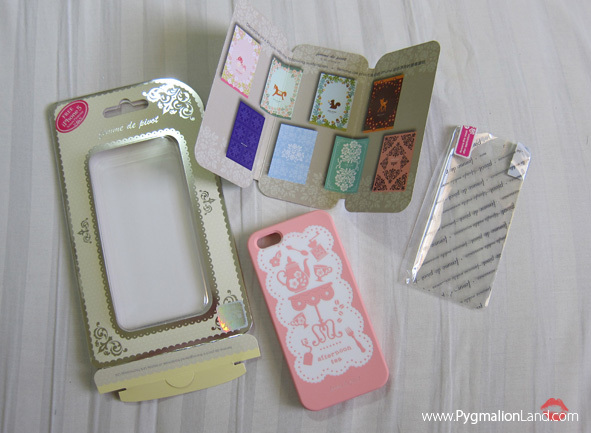 Are you desperately searching for a cute case for your phone? 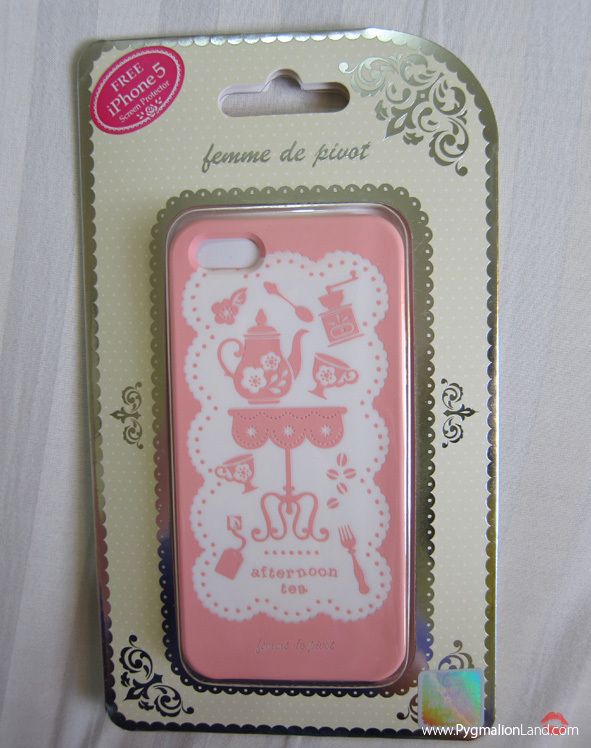 try Femme de Pivot case. 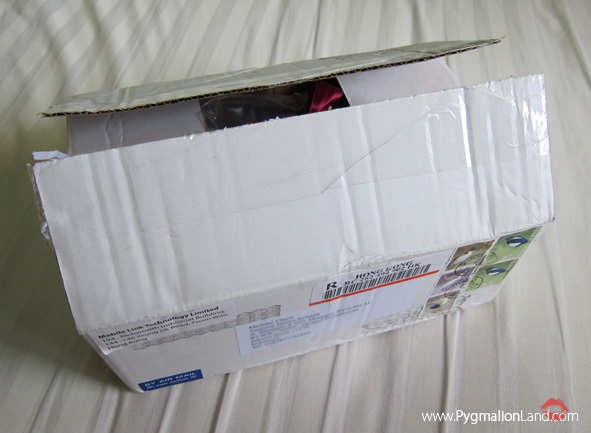 It's an online store from Hong Kong,established in 2009. 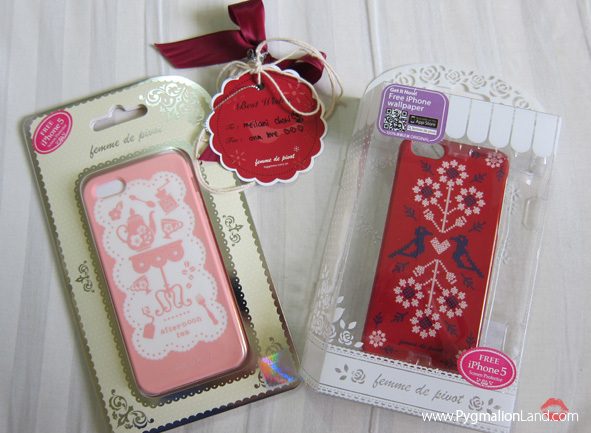 Femme de Pivot offers a variety of phone cases, DSLR bags, jewellery and tote bags designed by their in-house designer Y.S Wong. 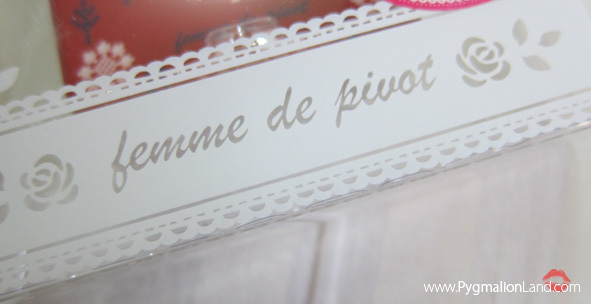 femme de pivot is the expression of " ART of LIVING", the pursuit of beautiful life. 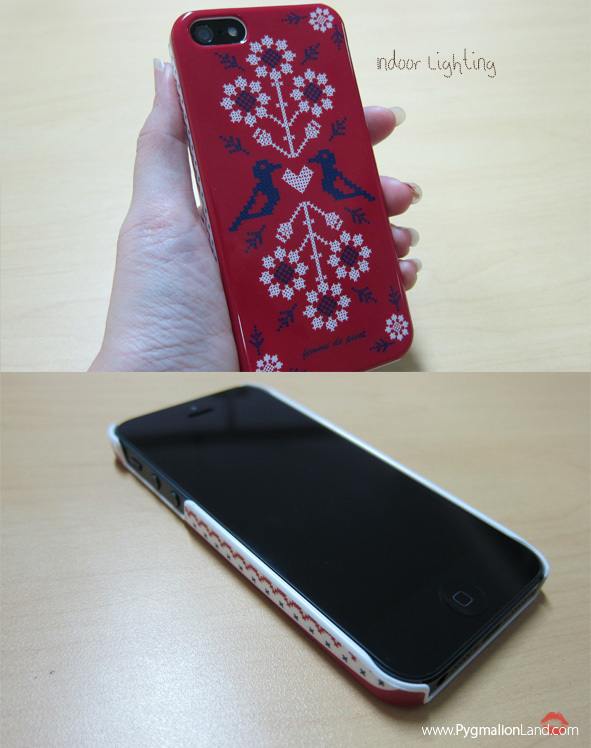 They emailed me and asked me to choose 2 design, how can you resists? try to browse their website, you'll instantly fall in love with their cute design. both for iOS or Android. Browse it through apple store or google market. 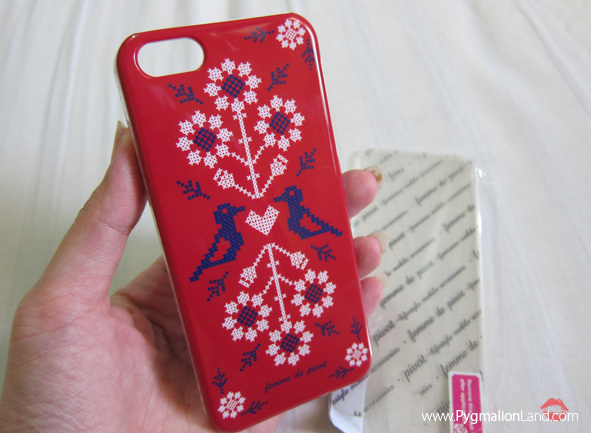 Curious how this adorable phone case look like? 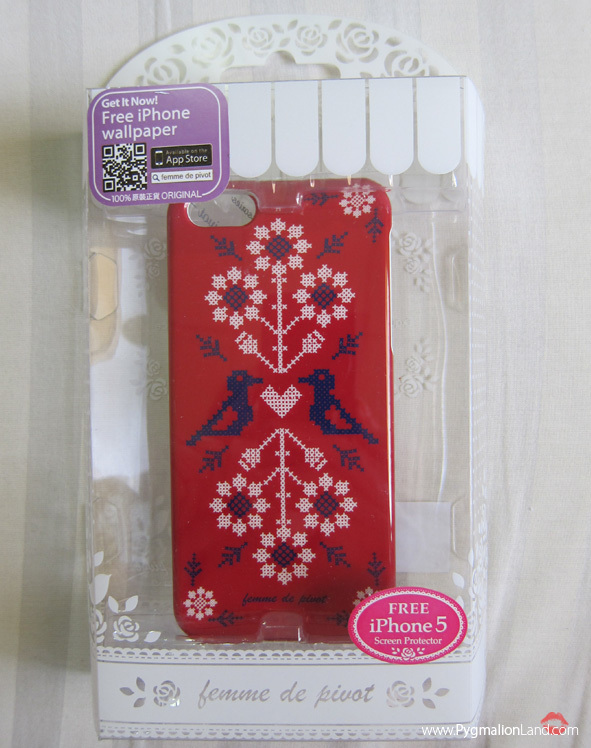 to get a matching digital wallpaper with this case. 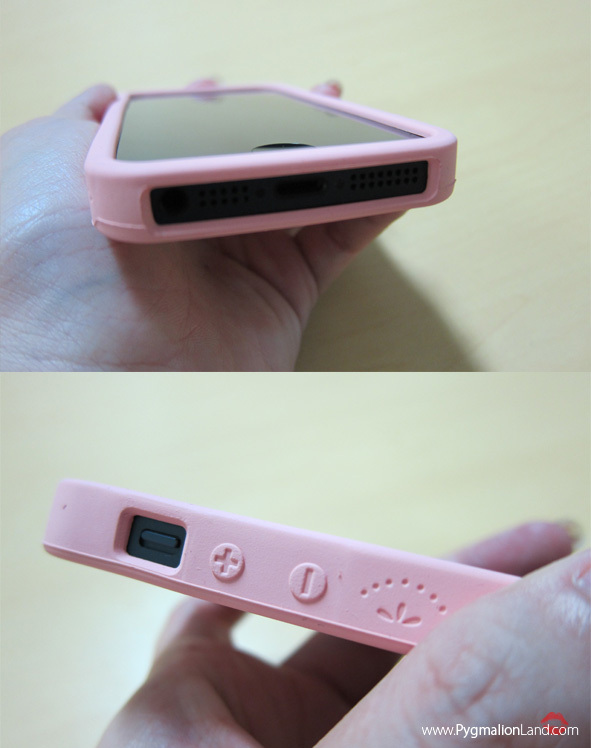 easy to use or to pull off from your phone, what i dislike from this case it’s highly likely to get dirty. But since it's made from elastic silicon, i think you can wash the dirt using gentle soap. when i accidentally drop or bump the phone. 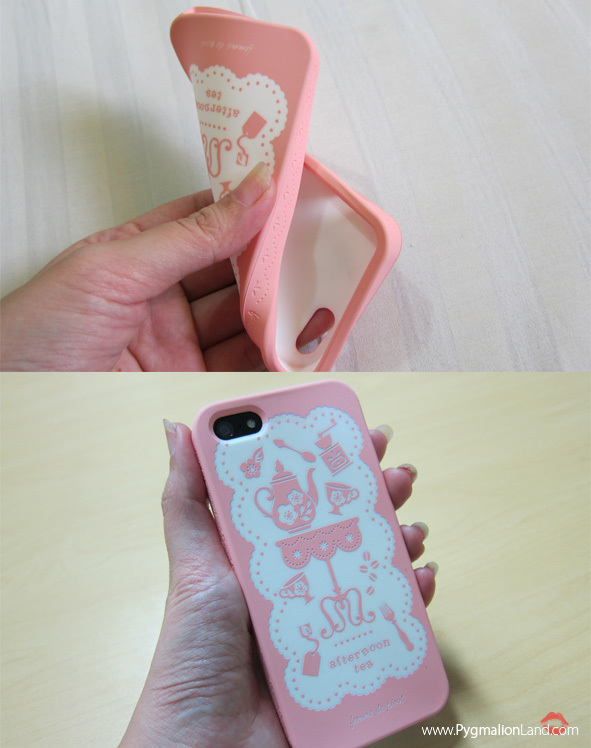 You can get this case USD 20. 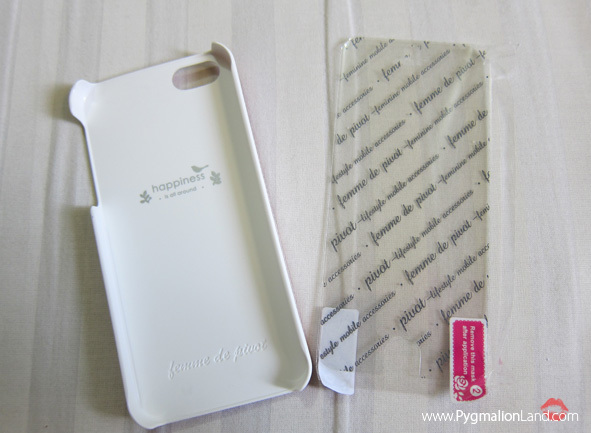 This case provides a hardened shell and scratch protection. 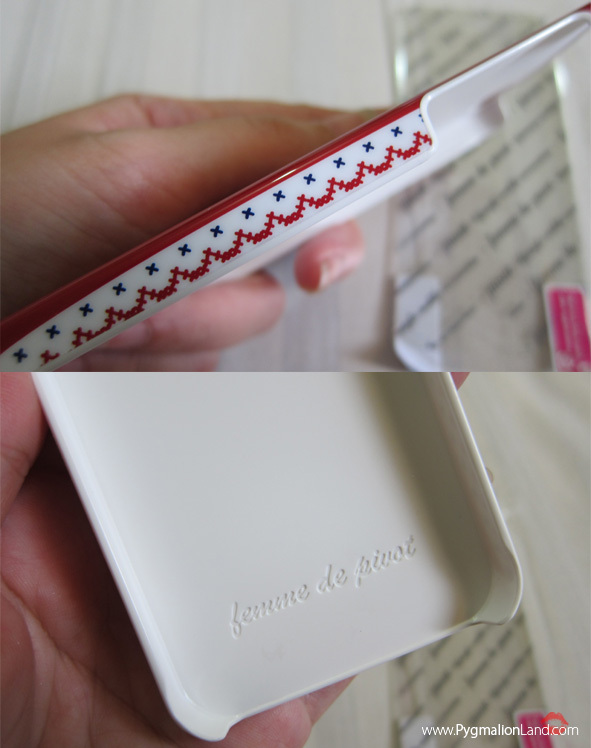 i think since i'm not used to this kind of case before. 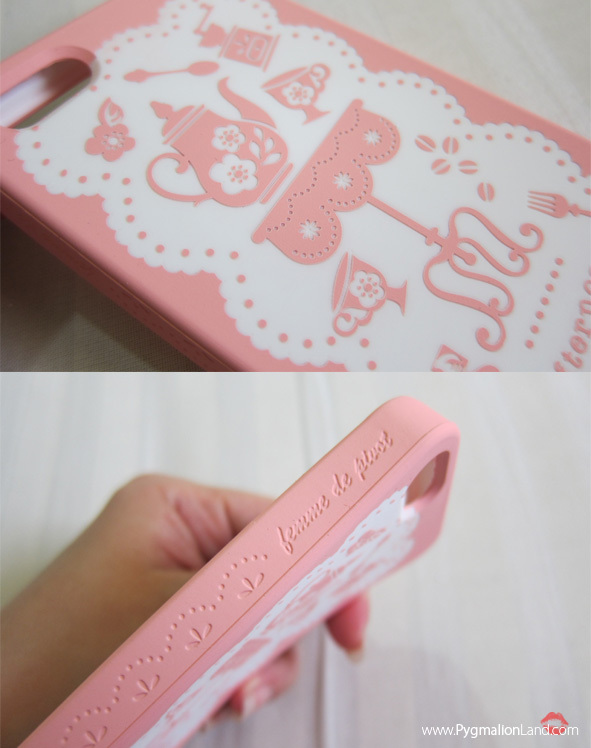 But i love this case for it's light weight. 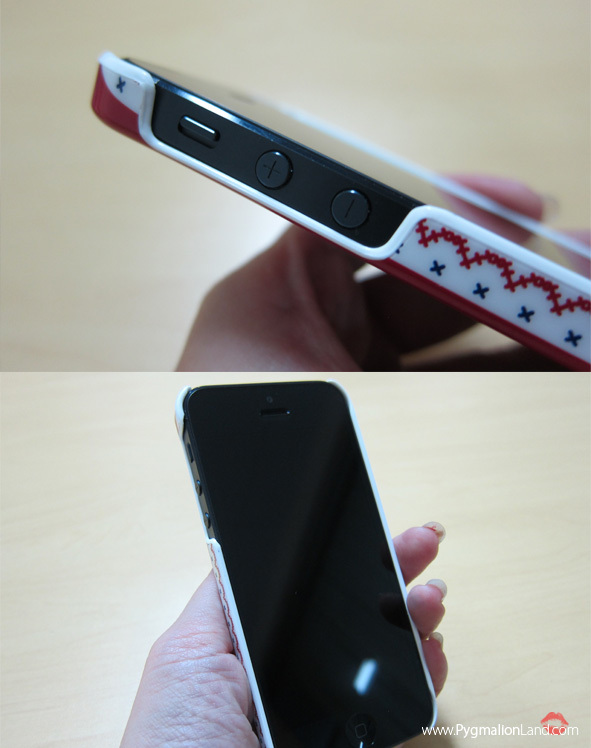 And while i use this phone for review, i find this case easily got scratch. 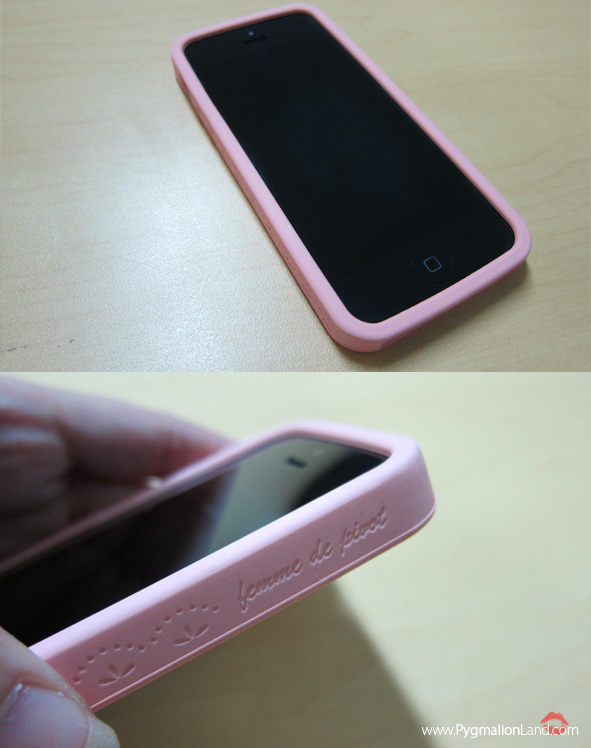 Stylish iPhone cases are very much less protective as I have my experience. However this case looks different and I am sure it will act different too. How mcuh is it for?